The HTC Edge features a 4.7-inch 720p resolution display and is slightly over ten millimeters thick. Powered by NVIDIA's AP30 Tegra 3 Quad core 1.5GHz CPU with 1GB RAM. HTC Edge sports a backlit 8MP rear camera with 28-millimeter, f/2.2 lens. It comes with an Internal storage of up to 32GB. Currently we dont have any more reliable news. It will be available in late Q1/early Q2 of next year. 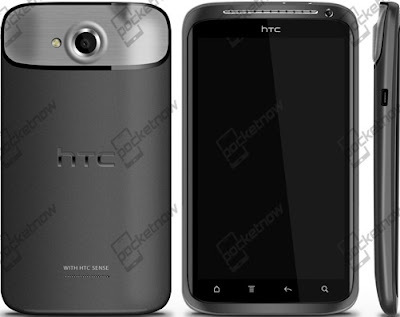 Tags:HTC Edge, HTC Edge features, HTC Edge specifications, HTC Edge review, HTC Edge details, HTC Edge availability, HTC Edge specs, HTC Edge images, HTC Edge pics, HTC Edge pictures, HTC Edge imgs, HTC Edge price,HTC Edge Network options, HTC Edge Expansion options, HTC Edge multimedia features, HTC Edge Sensor options,Quad core phone.